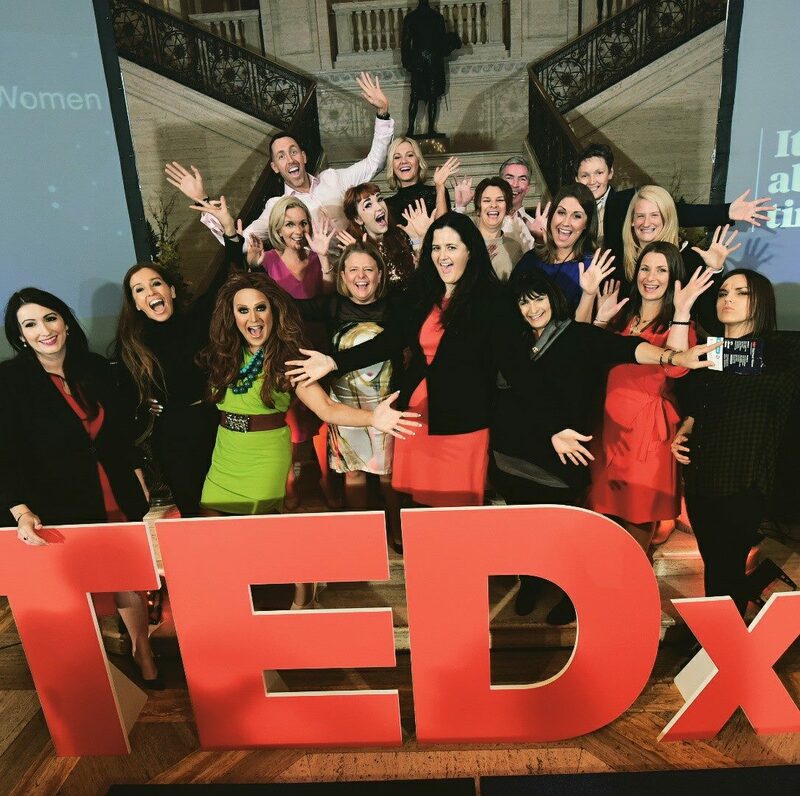 TedxStormont: Motherhood – What if it isn’t the ‘time of your life’? 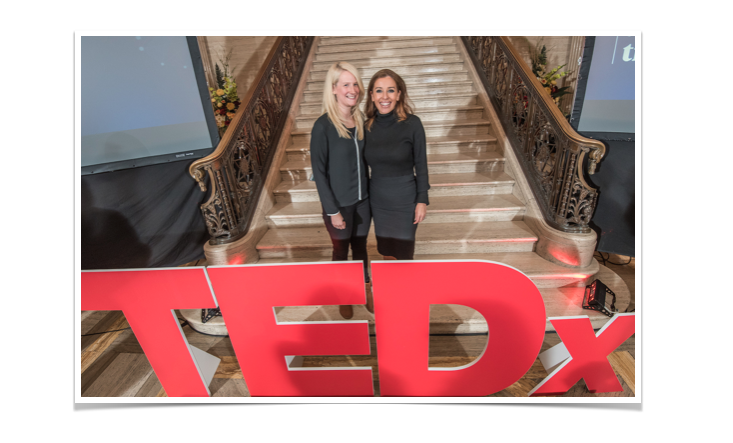 I had the privilege of being asked to speak at TedxStomont, on Thursday 27th October. I was so uncertain and very nervous (despite being used to speaking publicly) but I knew the opportunity to highlight PND and Perinatal/Maternal Mental Health was too good to pass up, just because I was afraid! For those of you not familiar with the format, it should be learned and not read (i.e. you can’t deliver from notes) and there is a stick timeframe. Mine was 10-12 minutes. So I didn’t have lots of time to go into significant detail but I did (I think) have enough time to highlight the issue and share a bit my story. The theme of the event was #ItsAboutTime so we were all asked to frame our contributions around that idea! Here’s my script – which I managed to learn and stick to 95% of the time!! There is also to be a video of the event – including each of the talks. I’ll also share that (eek!!) when it’s available! Motherhood: What if it isn’t the ‘time of your life’? I have been sold a lie. I believed that Motherhood would be the “time of my life”. It hasn’t been. Why? Because I have Postnatal Depression. I never expected to be in this time and place. I never expected to utter those words, in a crowded room, like this one. 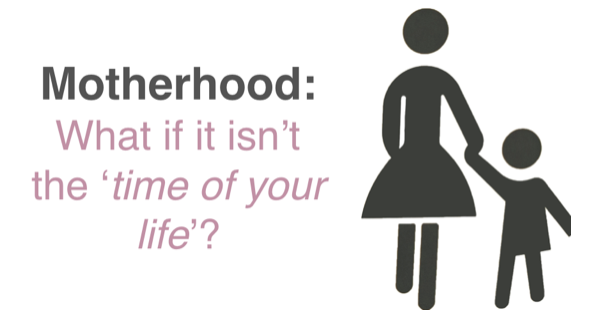 Motherhood is supposed to be the ‘time of your life’…right? At least that’s what all the books said! But it wasn’t like for me, certainly not for the first 2 years of my little son’s life. Motherhood hasn’t turned out as I expected and this hasn’t been the ‘time of my life’ as I hoped. Instead It’s been hell, dark, lonely, frightening, long and very very hard…. 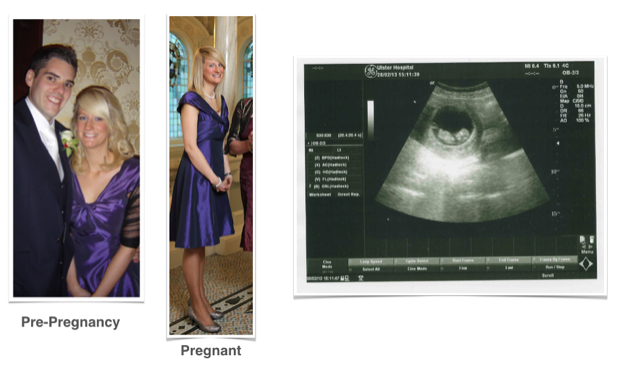 When we found out I was pregnant many emotions when through my head – excitement, uncertainty, joy, surprise and lots of questions! But as time moved on, it got more complicated. I didn’t have the bump that everyone expected. At 6 months (in this photo) I was still wearing most of my pre-pregnancy clothes and everyone looked at least twice when I said I was expecting! “Are you SURE you’re pregnant” and “Is there maybe something, um, wrong” became my daily reality. Not to mention the stress and anxiety caused by weekly growth scans and no real assurance, from anyone, that my baby was ok. Pregnancy became a time of anxiety, a time of feeling embarrassed by my figure (or lack of), a time of little joy or excitement and eventually it became to seem unreal – at times I secretly wondered if and how I could be carrying a baby. Reuben was breech, he was to be born by c-section, which medically was very straightforward. It was also hugely clinical. 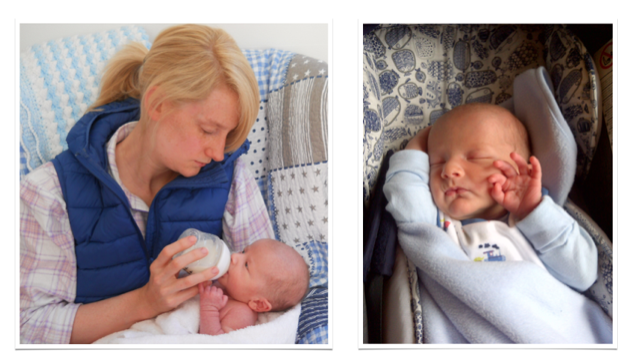 I imagined, in the weeks before his due date, that when I was handed him huge relief, joy, love and excitement would wash over me – I could not wait for that to happen. It didn’t. When Reuben appeared over the blue curtain, I saw a tiny, crying, bloody new born and thought “that’s not my baby. It cannot be my baby. I haven’t had a baby”. FEAR entered me, and from this time, on would not let go. My experience in the Maternity Unit left much to be desired, with my breastfeeding ‘teacher’ knocking the wind out of me further as I was always “doing in wrong”. I couldn’t cope around all the other mums and babies, I could not even begin to imagine how I had got to this time and place in life and was now mum to a baby. I checked myself out of Hospital, 24 hours after surgery, walked home and determined to formula feed. And on top of everything else, because of that choice, felt like a FAILURE. I was utterly terrified. My heart and head were telling me “this isn’t going to work”. My first night home, as I sat on the sofa chatting I had to resist the urge to hand Reuben to over, walk out the door and never come back. You might be wondering why I didn’t just speak out and tell someone. Well I did. Two people, in fact. When Reuben was between the ages of 2 and 4 months, I spoke to two medical professionals, both woman. I had to summon the courage to do so. Both of their reactions were far from helpful. That lead me further down the path, as I began to assume this is “just me”. That there was something internally flawed about me that meant I couldn’t be a mum. For the first 2 years of Reuben’s life, what was to be an amazing time and space, to bond and enjoy my baby, became all about daily survival. That made me very ill – mentally, emotionally and physically. 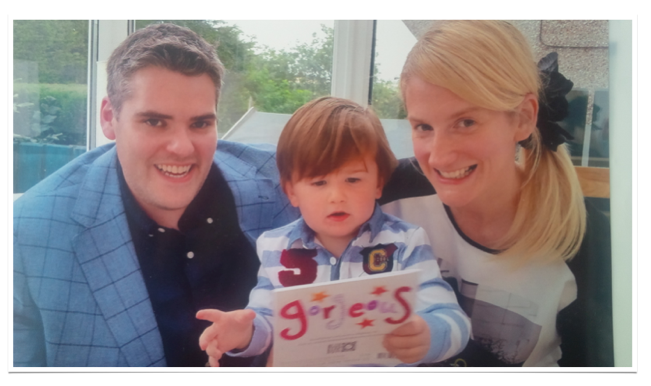 The pain and heartache caused by this mental illness – Postnatal Depression – took me to the edge of a cliff. I wanted to give up on life altogether. Ironically, the only thing to have held me back was Reuben. The weight of responsibility of knowing that he would grow up with a stigma, if I made that choice, was the fine line between life and death for me. Instead I begged my closest family to “lock me in a room and never come back for me”, as if that was somehow a better option. I honestly (on many occasions) considered packing my bags and never returning, with no idea where I would go, believing anywhere would be better than here. Those words were such a relief to hear. They were like gold dust – a promise of hope hung in air and I grabbed it with both hands. I could have kissed him – He’ll be very glad that I didn’t! Since that appointment I have been on medication – antidepressants which really work for me. I was referred me to a mental health unit and with regular sessions there and private CBT, I am now well on my journey of recovery. I am a year down the line now, from finally being diagnosed. Life is finally to be enjoyed and not endured. I’m ready again to thrive and not merely survive. 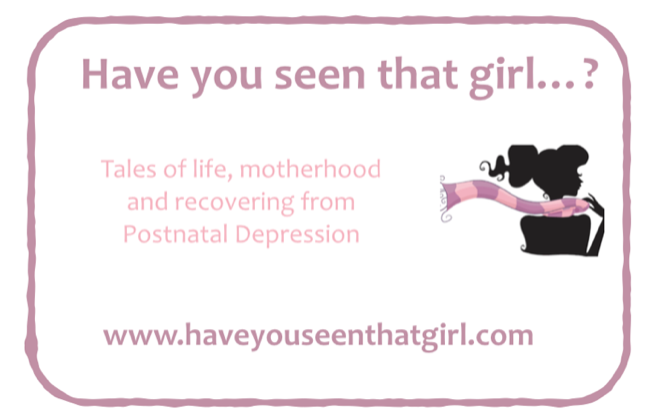 Because of my experience with the illness, I now run the website ‘Have you seen that girl?’ where I tell my journey with PND. Other mums and dads have bravely joined me and are doing this same. You see, I’m not the only one who hasn’t been having the ‘time of their lives’. Research suggests that somewhere between 10- 15% of mums (and some dads) are suffering with this illness – or a Perinatal Mental Health issue. You see, It’s not just me. I didn’t “miss the mum gene” as I believed for so long. 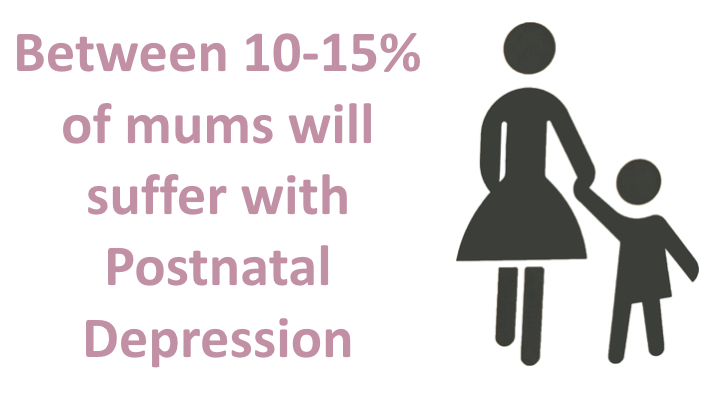 That statistic means that in any one year over 2,500 mums stand to suffer with PND. I share my story openly and freely, wherever I get the opportunity. 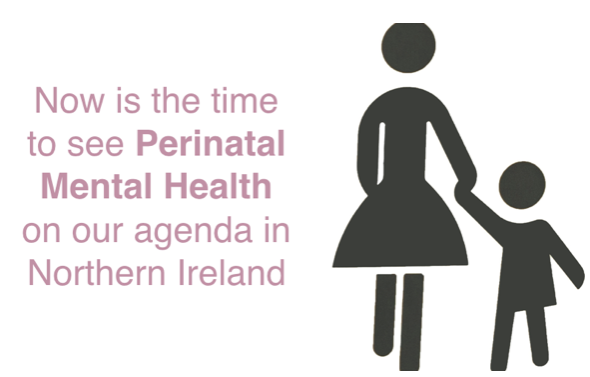 I campaign strongly here, in NI and the UK, to see increased awareness of PMH and improve support – because I believe this is my time, space and place to do so. 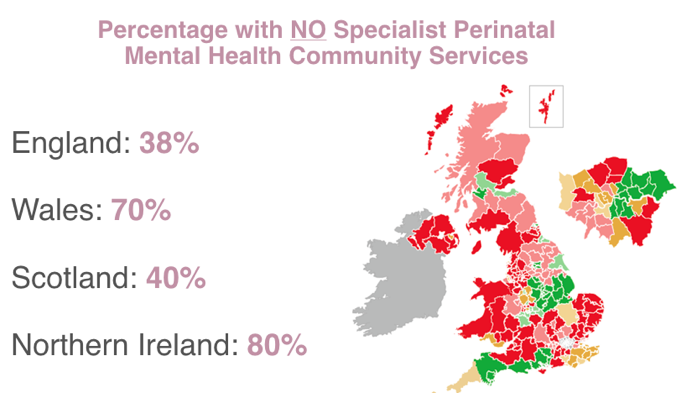 One of my biggest drivers is this Map of statistics from the MMHA – 80% of NI has NO access to specialist care for PMH. 80%. So unless you live in small pocket of Belfast – you miss out, you don’t get what you need. That isn’t good enough – our mums, dad and littles ones deserve better. 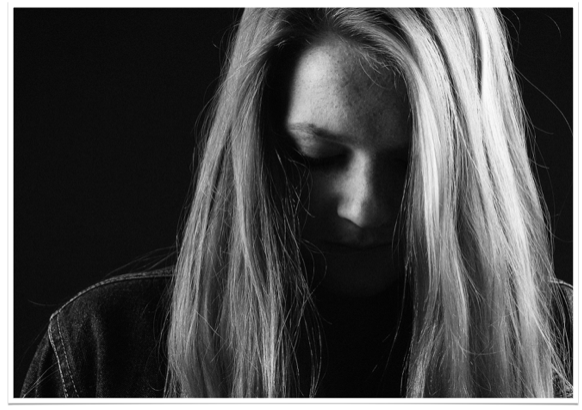 There’s no blame with PND, or mental health, and their is absolutely no shame. No one knows why one parent suffers and another doesn’t. But it’s an illness shrouded in secrecy. But here’s the reality – women right now, in this time and space, in this season of their lives, in our friendship circles and families, women maybe in this room tonight are struggling with this moment of their very existence. And too many are doing so in secret, afraid to speak and be heard, terrified of what this difficult time says about them. 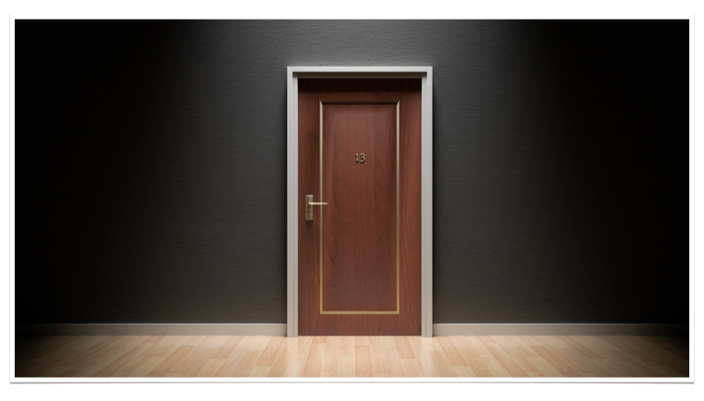 Well, here’s the truth – this one season of your life does not define you. It doesn’t define me. But we do need to admit and address that it exists and I believe it’s time to do that. For this time and season of my life, that is what I plan to dedicate myself to. 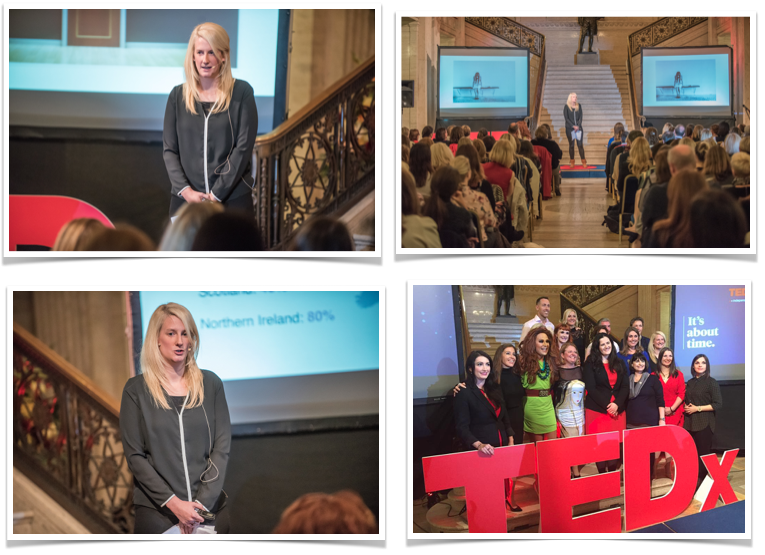 So there you have it – my first ever (and probably last) TedTalk! I am so glad that I took the opportunity. The vast number of conversion, emails, interactions on social media, with others engaging on the topic, has been fantastic! Worth all the worry and stress. I was too nervous to have anyone come with me – I just needed to do it myself. But the team (Eva and Co) were amazing, as were Sarah Travers and Camilla Long. But I MUST give a big shout out to our friend Conor Houston, part of the team, who was with me every step of the way and gave me extra support and courage to “get the job done”…thank you Conor, from both of us! Thank you also to all of you for all your messages of support and encouragement – you make me brave!